Health and mental health has always been an area of much taboo and stigma. From the 13th – 19th of June is men’s health week which here at The Blue Tree Clinic we find extremely important as it is a positive step to teaching, educating, and learning more about men’s health. So why is it that male health still receives stigma from the general population and more so why do males continue to be less open about their health and issues they may be facing? 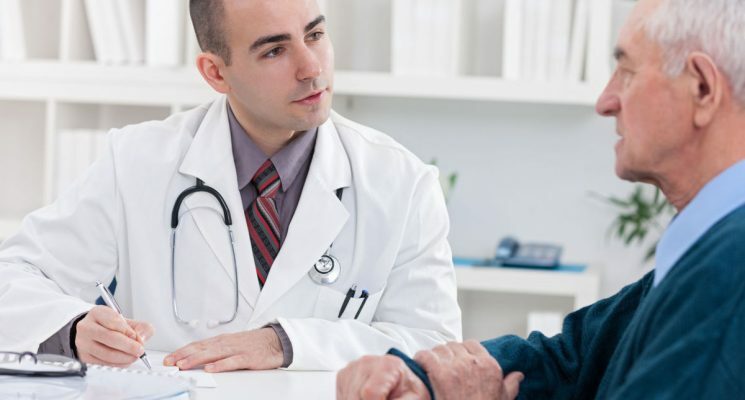 Research over the years has shown that to this day males are still less likely to visit their GP’s when they have a health issue, but why is this? Research has suggested that it is to do with our evolution and that males believe that they have to have a tough exterior and prove that they are always well with ill health being a sign of weakness. The claims “there is nothing wrong” or “doctors don’t do anything” are often used. It has been shown that males in a relationship are often told to go by their other halves but are still reluctant to say it was beneficial when they have been. So could it be a fear of their pride being questioned or is there another reason? Another reason could be that males just have a general reluctance to admit something is wrong and ask for help. Women find it much easier to ask for help and acknowledge problems whereas men are much more risk taking and believe that pain is not necessarily a bad thing. So despite males not wanting to visit their doctors does this means they are helping themselves in other ways? 1) If something is worrying TALK. Talk to your partner, friends or even your dad! 2) Do a bit of background research, this will make you feel a bit more comfortable with what is going on BUT DO NOT take what google says literally. It is often incorrect and all information should be taken with a pinch of salt. 3) Call for an appointment with your doctor and ask for a male doctor or nurse. Being the same gender can help you to relate with your doctor. 5) Reward yourself! This may be a big deal and you may feel like your pride has been knocked but this really is extremely important to keeping yourself healthy!